George Edwards, Seligmann Edition. 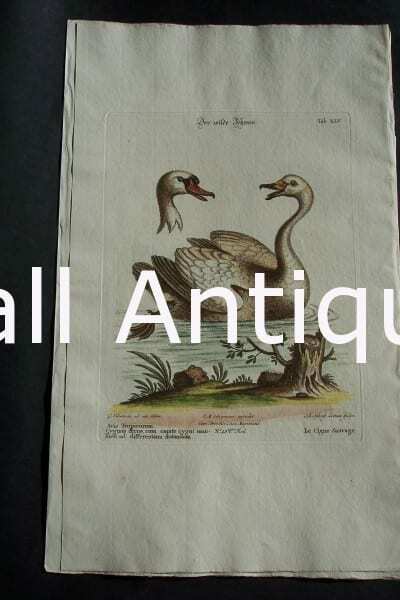 Water Birds: a combined work from 1770 of George Edwards and Dr. Johann Seligmann. These antique engravings of water birds, were published in Amsterdam by George Edwards & Dr. Johann Seligmann, from 1771 through 1776. 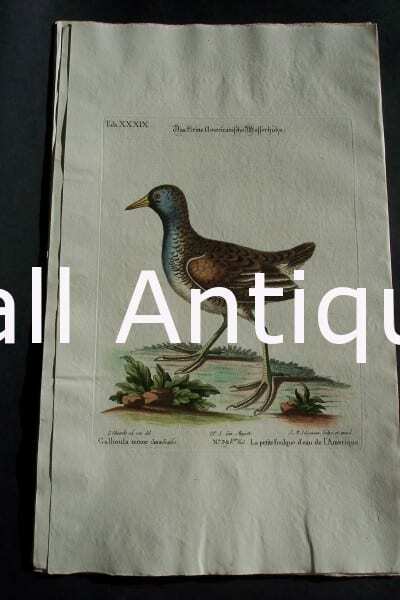 These old prints of birds are Dutch water colored by hand, copper plate engravings, that were printed onto hand made, laid rag. A laborious craft of all those involved. The paper was hard to acquire, the engrave would have to re engrave another plate after just 300 strikes. The water colorists would die at young ages, due to the paints. Yet these old prints still exist in super fine condition and exemplary condition. That is mostly due to the quality of the rag paper. Paper was made of rag right up through the turn of the 20th Century. Coming from linen, flax, etc, NOT TREES, there was no acid in the paper. Paper coming from trees during the 20th and 21st Centuries is highly acidic and does not last for long. Each one of these lovely hand colored copper plate engravings, measures about 10 1/4 x 17. There are a couple of ones with slightly smaller paper, measuring at 9 1/2 x 15 1/2. Click here to contact us. 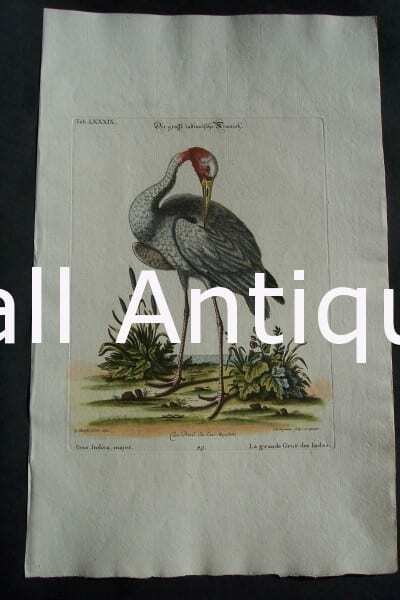 George Edwards water bird engraving from 1771-1776. 0664 450. 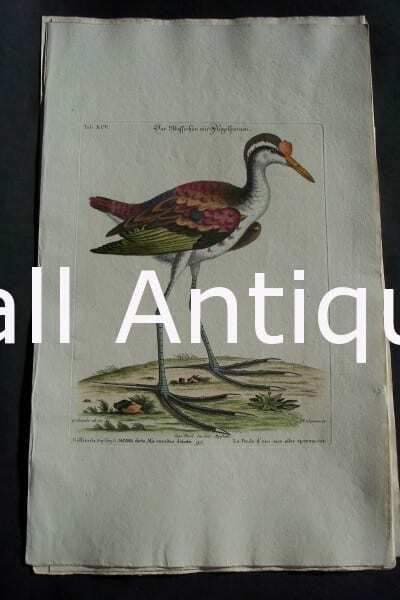 George Edwards water bird engraving from 1771-1776. 0663 450. 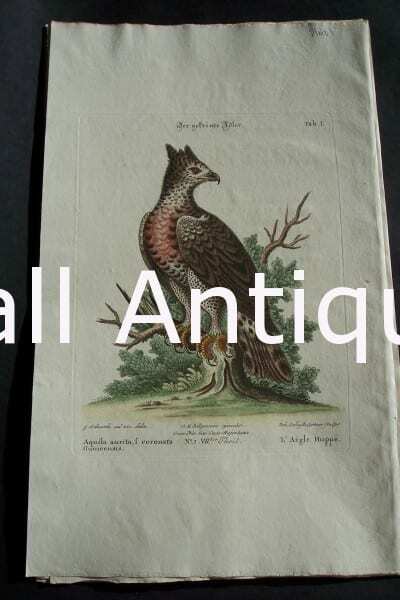 George Edwards water bird engraving from 1771-1776. 0662 400. 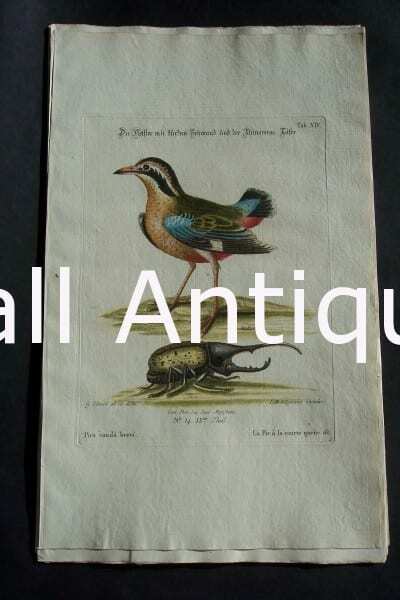 George Edwards water bird engraving from 1771-1776. King Fisher 0661 400. 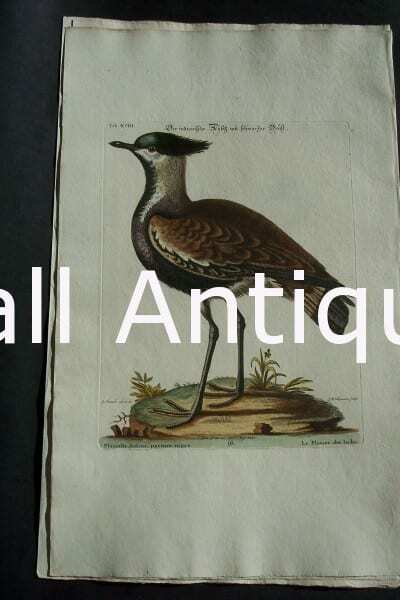 George Edwards water bird engraving from 1771-1776. 0660 400. 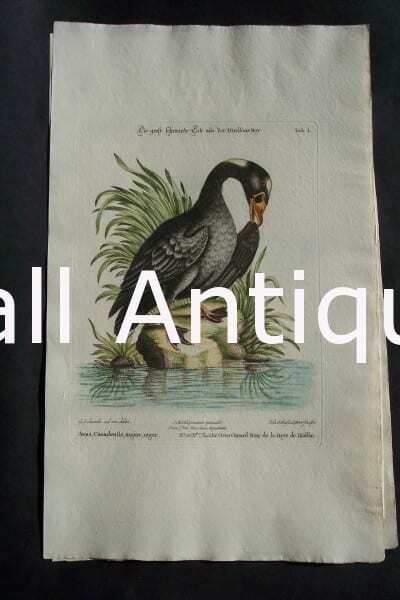 George Edwards water bird engraving from 1771-1776. Swan 0659 450. 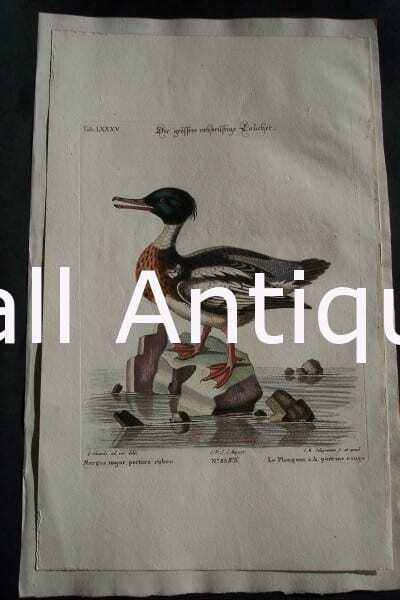 George Edwards water bird engraving from 1771-1776. 0658 400. 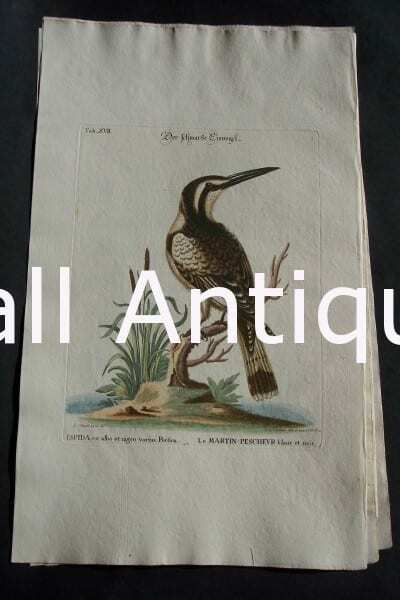 George Edwards water bird engraving from 1771-1776. 0657 400. 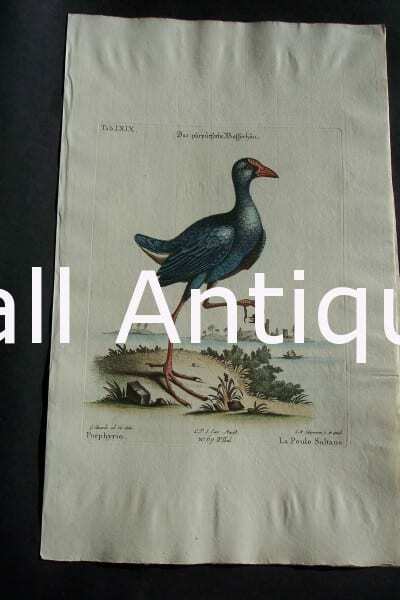 George Edwards water bird engraving from 1771-1776. 0656 350. 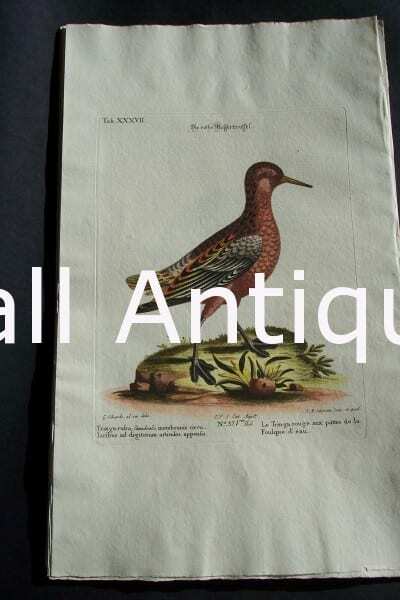 George Edwards water bird engraving from 1771-1776. 0655 250. 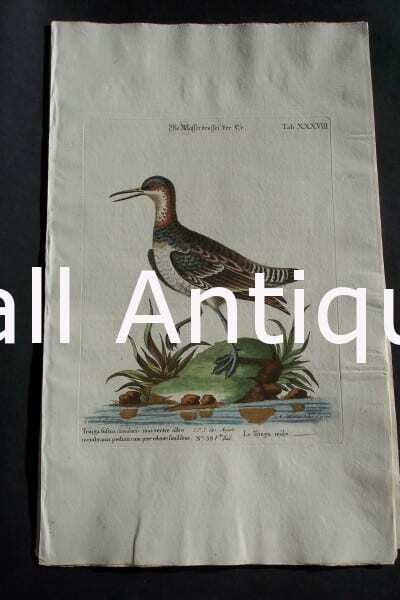 George Edwards water bird engraving from 1771-1776. 0654 300. 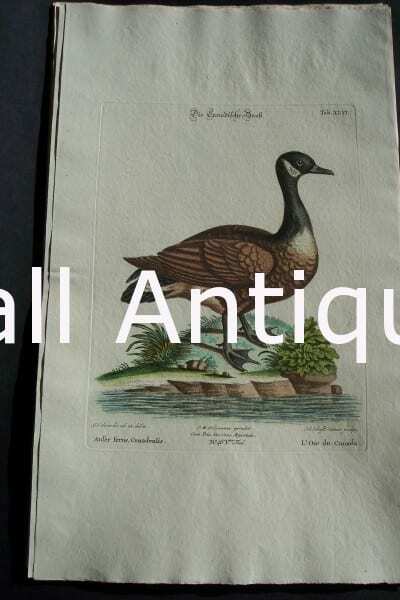 George Edwards water bird engraving from 1771-1776. 0653 250. 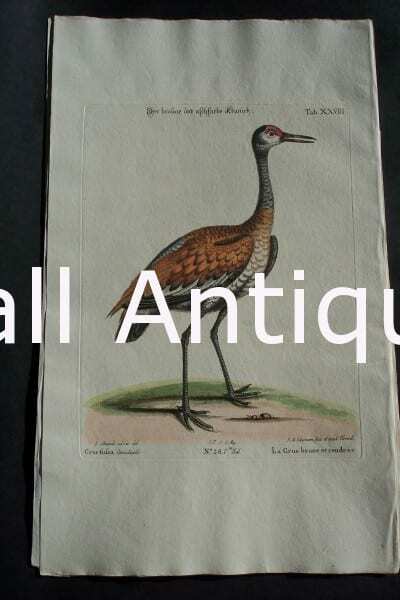 George Edwards water bird engraving from 1771-1776. 0651 400. 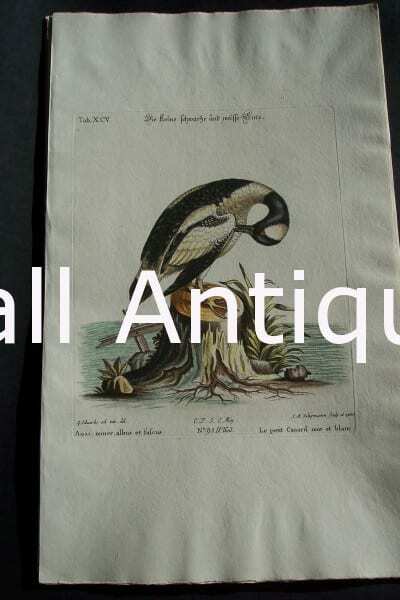 George Edwards water bird engraving from 1771-1776. 0649 400. George Edwards water bird engraving from 1771-1776. 0648 275. George Edwards water bird engraving from 1771-1776. 0652 250. 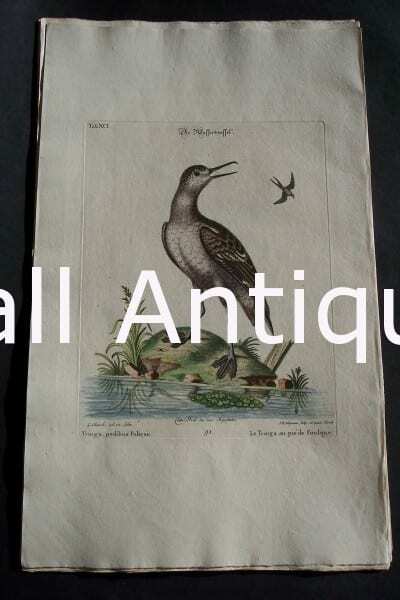 George Edwards water bird engraving from 1771-1776. 0650 400.